B.Ed course is the most demanding course in all over India; this may be because this option is available for all, anyone who has a bachelor degree (i.e. 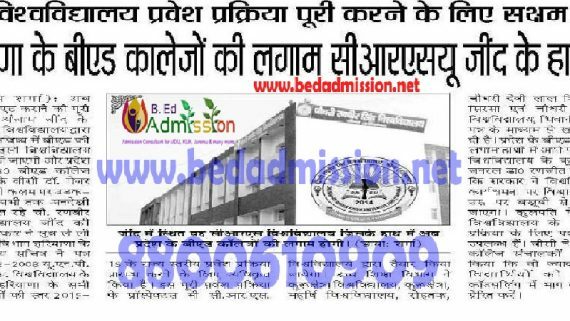 BA, B.Com, B.Sc, BBA, BA-LLB, BCA, B.E, B.Tech etc.) with 50% marks can pursue this course. But now the Government is going to make some changes by which this also will be a stronger platform for Teachers in future. What are the changes will be in B.Ed course duration etc. 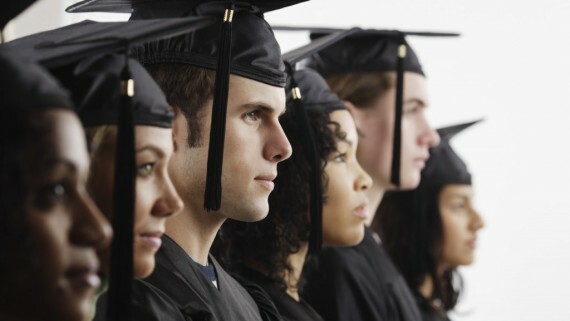 is discussed in our previous post: B.Ed from 2-years to 4-years soon. Bachelor of Education (B.Ed) course is going to have huge changes soon, according to the statement given from the Central Government officials. Central Government has sent a request to NCTE to make the changes from the B.Ed 2-year course to the 4-year integrated course. 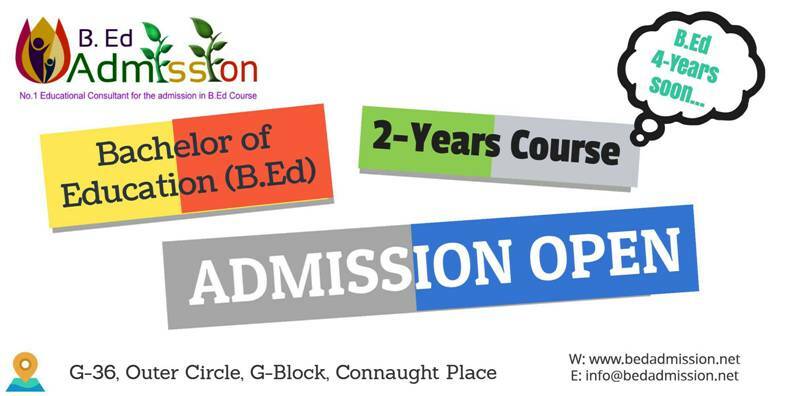 But B Ed Admission is happy to announce that the B.Ed 2-year course admission pre-enrolment has started via us where student can secure their seat in Delhi NCR’s top colleges. This year, the B.Ed 2-year course is on the most priority among the students and all the students who are calling us wants to grab this opportunity. 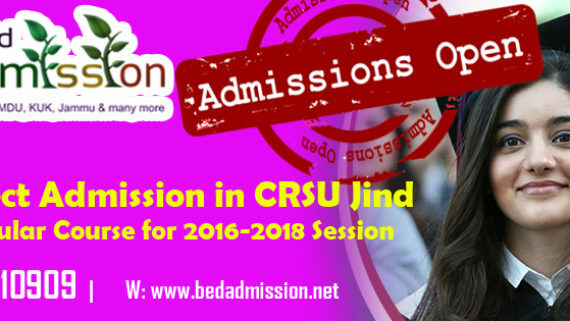 B Ed Admission is getting a high volume of calls everyday regarding the admission queries and procedure and eligibility criteria required. 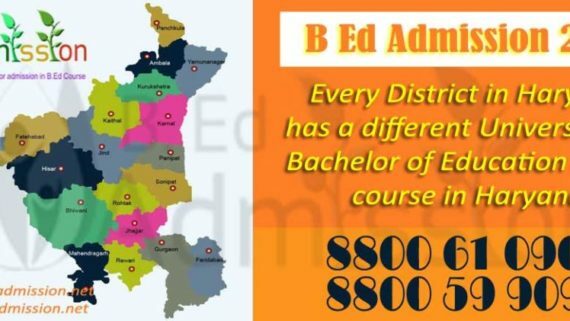 By considering this in mind, B Ed Admission has created an interactive B.Ed Eligibility Test System by which the student can find his/her eligibility in just few clicks and this is the first time in the Education Industry for B.Ed consultancy. B Ed Admission is always busy but from the past 2-3 weeks the volume of the calls has increased upto 300%. The reason behind this is the decision and announcement made by the Government. The most of the calls are from Delhi, Bihar, Jharkhand and Kolkatta. Now the catch point here is the 85% seats are reserved for Haryana candidates, and the only 15% seats are for All India Category (means for all other states). Now according to the call volumes and enquiries, we are in doubt whether all of the candidates from other states can secure their admission for 2018-20 session or not. 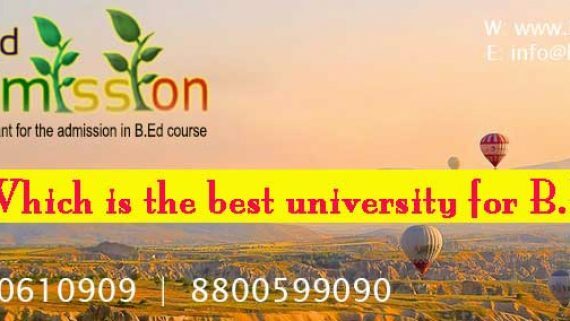 So, if you are outsider candidate of Haryana and want to take the admission in B.Ed 2-year course in MDU, KUK, CRSU or other university, don’t waste the time any further, grab the opportunity and register online now.